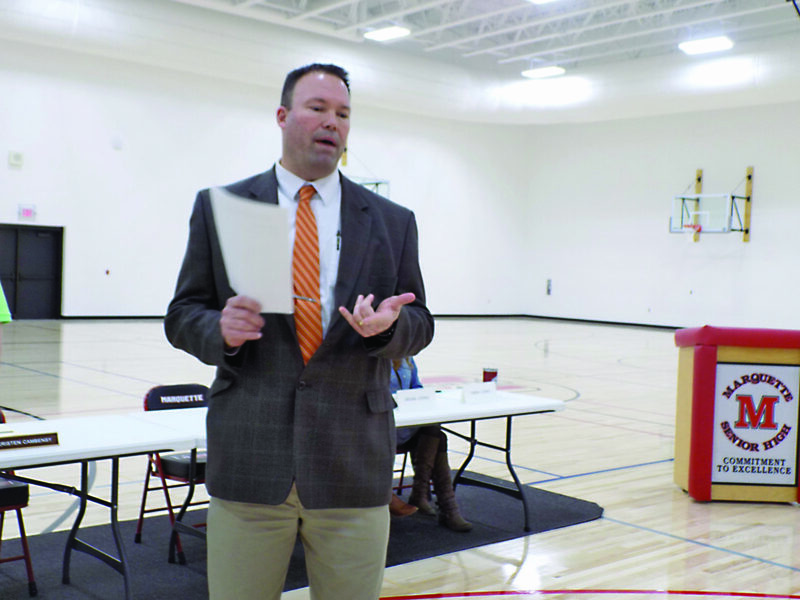 MARQUETTE — There was a “new gym” smell through part of Marquette Senior High School on Monday. The school’s auxiliary gymnasium was unveiled to the public then, during a special ceremony before the regular meeting of the Marquette Area Public Schools Board of Education. “From our standpoint, it’s the top project that we’ve done in a long, long time,” MAPS Superintendent Bill Saunders said. He gave a brief history of the new gym’s genesis. When boys and girls basketball seasons were combined in 2006, it put a lot of pressure on the school’s main gym to accommodate the athletic teams, he said. As a result, conflicts arose over the years, such as teams having to use other gyms and practice times sometimes starting as late as 9 p.m., he said. That late hour was unacceptable. “They need to be home, getting their homework done and working on those things,” Saunders said. The auxiliary gym had been kept off the project list for the school’s sinking fund, which the public passed. 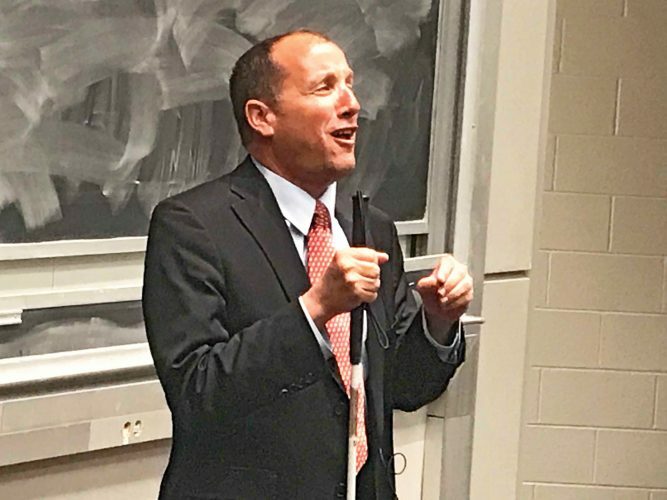 The gym then became one of five major bond items, along with elementary classroom space, the computer MAPS Makerspace lab, redoing the football complex and making Shiras Planetarium handicap-accessible, he said. The bond was passed in May 2016, with the bid for $3.344 million awarded to Cross General Contracting, based in Munising, in October of that year. Saunders said that since the district was overbudget for what the bond was able to bring in and what the district could afford, a reduction of about $210,000 was implemented to make the project happen. The gym’s size also was important. Cross employees also attended the ribbon-cutting ceremony. “A lot of the credit goes to the team we have here in front of us,” said Travis Cross, company president. Following the ribbon cutting, outgoing MAPS Vice President Mike Kohler, whose resignation from the board is effective today, christened the gym in another way by shooting the first basket — and making it. 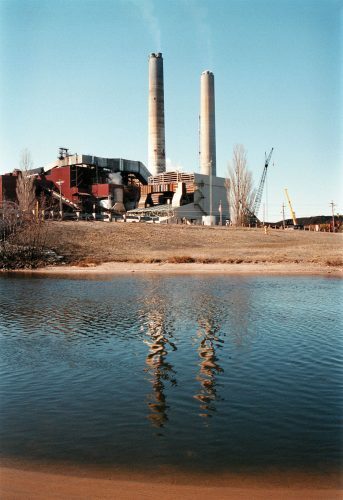 Kohler credited the community support that enabled the project. “I think this is a great representation of our ability, the community, to come together and pass a bond,” Kohler said. At the regular board meeting following the ceremony, Rich Rossway was re-elected president. Brian Cherry was elected vice president while James Hewitt was elected secretary-treasurer. The board will call for a special meeting at a date to be determined to choose a trustee to fill the seat being vacated by Kohler. 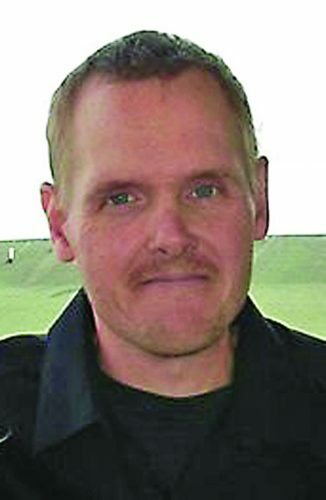 It was decided no decision should be made without Rossway and trustee Keith Glendon, who were absent from Monday’s meeting. The two candidates are Gayle Hoenke, a mother of eight and a nurse by education, and Glenn Sarka, an attorney.